Andrea Polli is an environmental artist working at the intersection of art, science, and technology. Her interdisciplinary research has been presented as public artworks, media installations, community projects, performances, broadcasts, mobile and geolocative media, publications, and through the curation and organization of public exhibitions and events. She creates artworks designed to raise awareness of environmental issues. 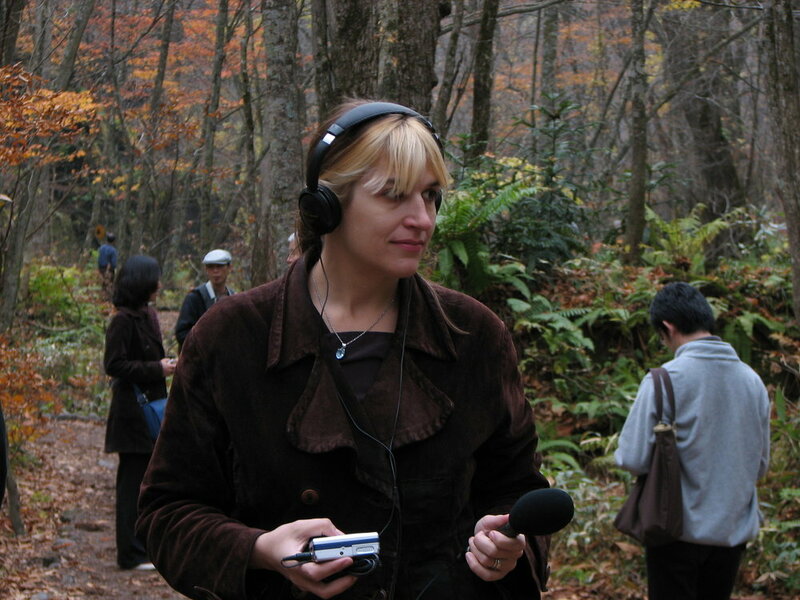 Often these works express scientific data obtained through her collaborations with scientists and engineers and have taken the form of sound art, vehicle-based works, public light works, mobile media experiences, and bio-art and design. Polli holds an MFA in Time Arts from the School of the Art Institute of Chicago and a PhD in practice-led research from the University of Plymouth in the UK.